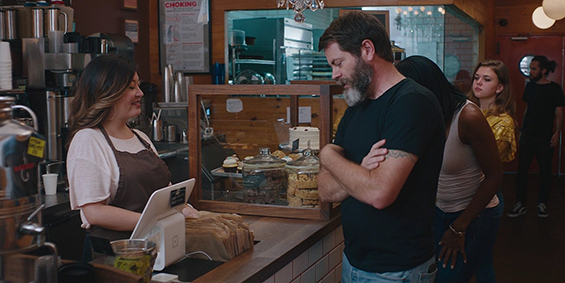 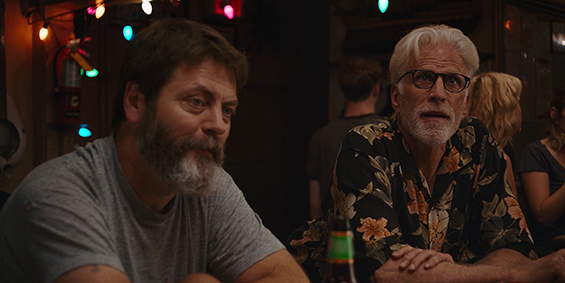 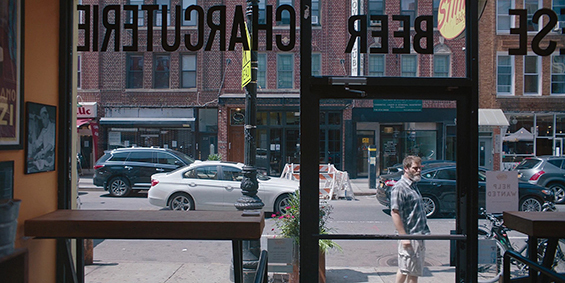 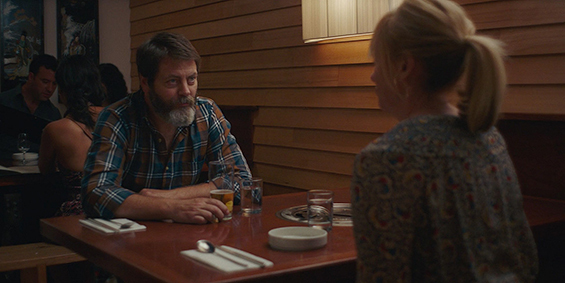 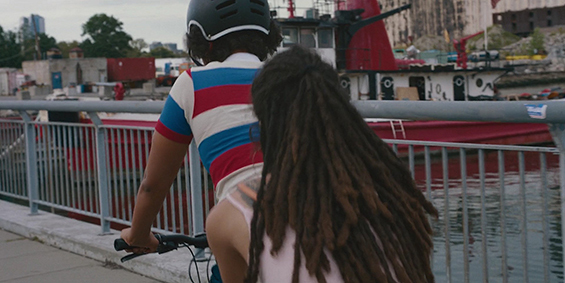 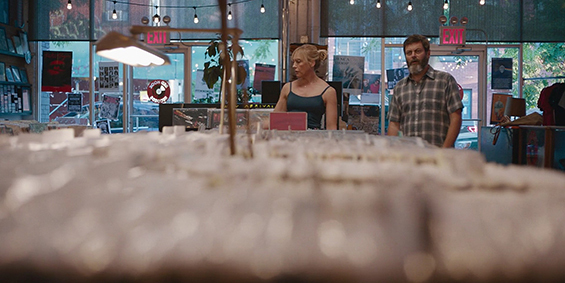 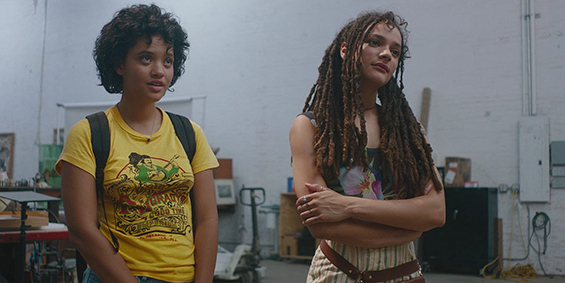 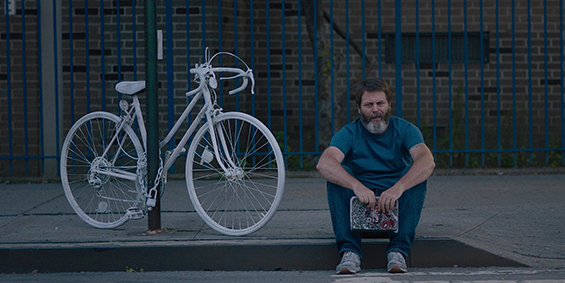 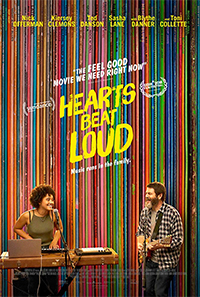 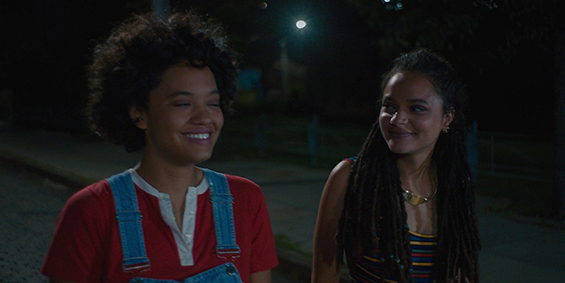 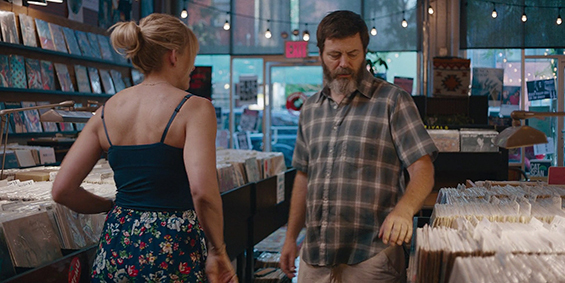 In the hip Brooklyn neighbourhood of Red Hook, single dad and record store owner Frank (Nick Offerman) is preparing to send his hard-working daughter Sam (Kiersey Clemons) off to college while being forced to close his vintage shop. 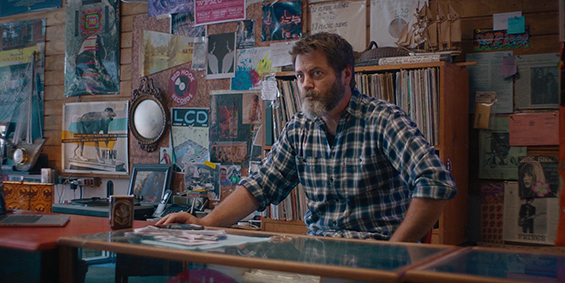 Hoping to stay connected through their shared musical passions, Frank urges Sam to turn their weekly jam sessions into a father-daughter live act. 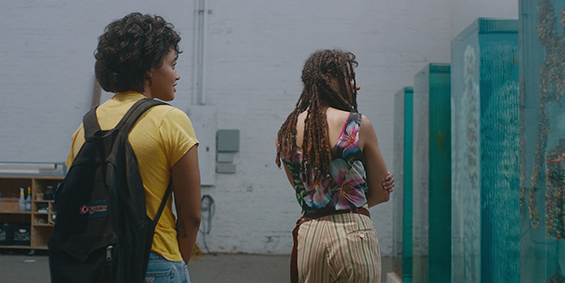 After their first song becomes an internet breakout, the two embark on a journey of love, growing up and musical discovery. 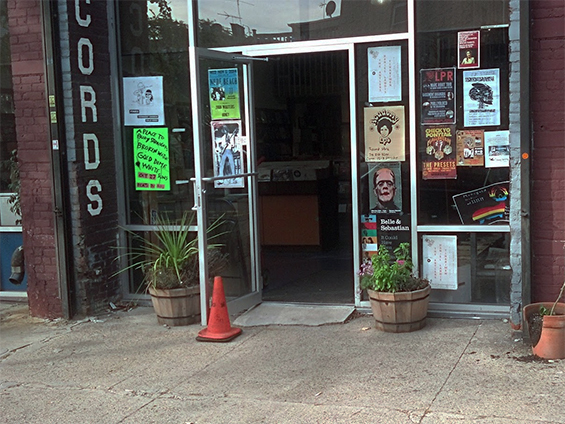 Record Shop, 85 Oak Street and Franklin Street, Brooklyn. 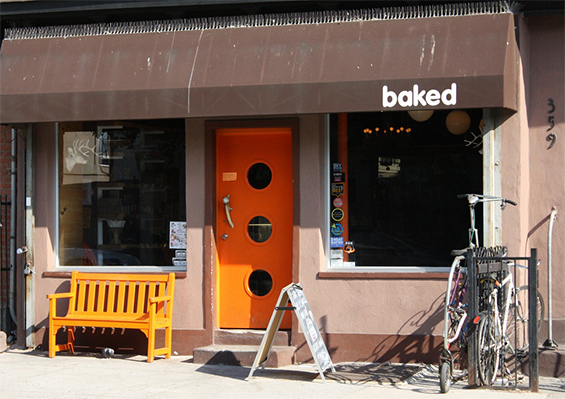 Baked, 359 Van Brunt Street and Dikeman Street, Brooklyn. 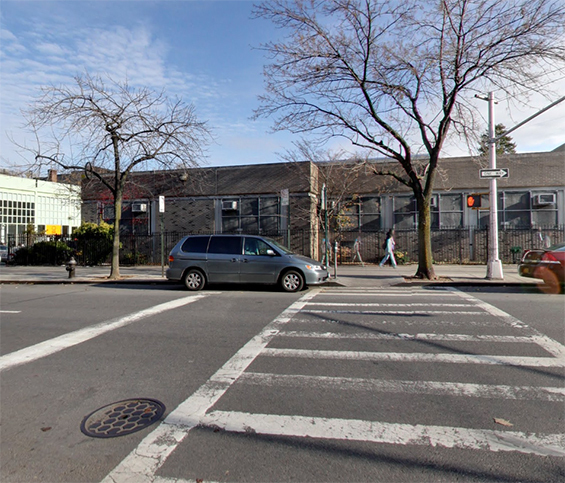 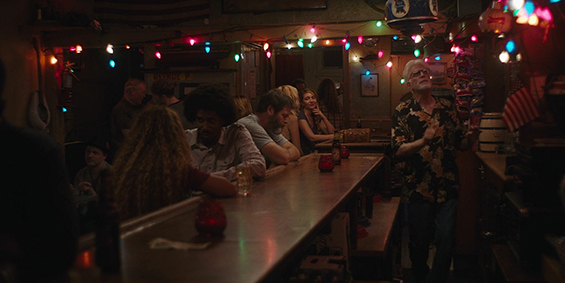 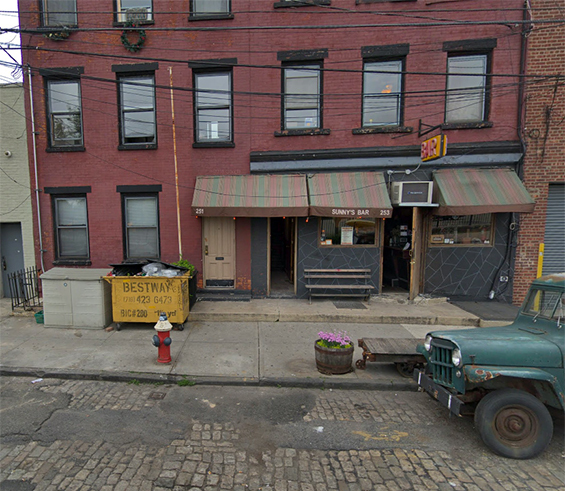 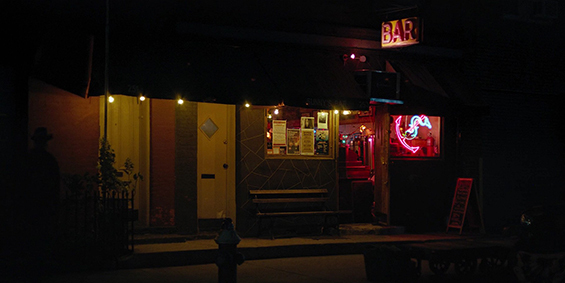 Sunny's Bar, 253 Conover Street (btw Beard Street and Reed Street) Brooklyn. 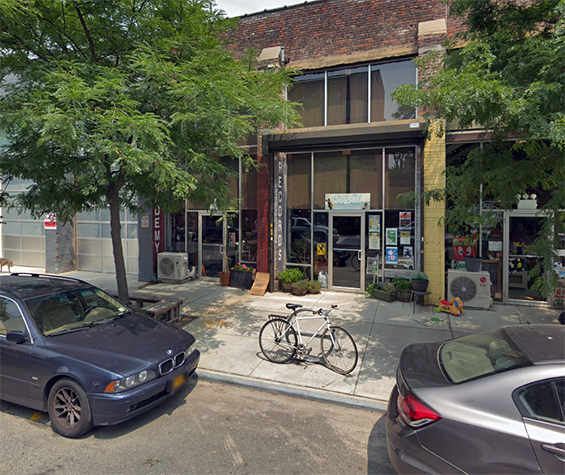 Dustin Yellin Studio, 153 Pioneer Street and Imlay Street, Brooklyn. 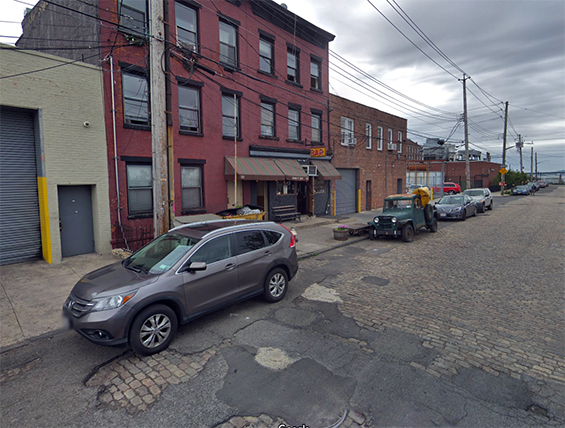 Coffey street (near Louis Valentino Jr. Park) Brooklyn. 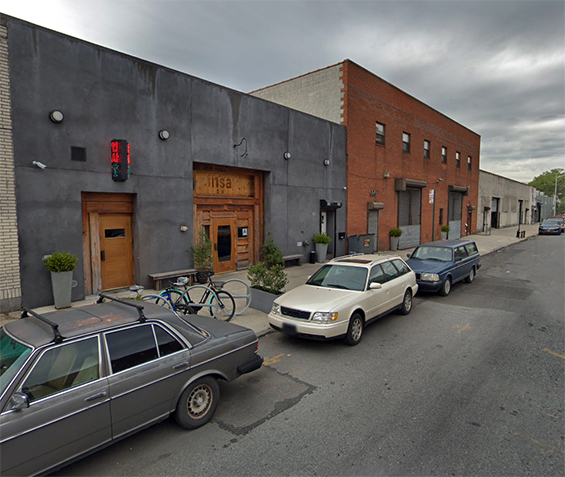 Insa Restaurant, 328 Douglass Street (btw 3rd and 4th Avenues) Brooklyn. 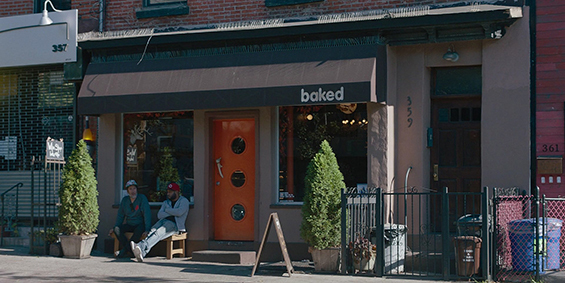 Kane Street and Court Street, Brooklyn. 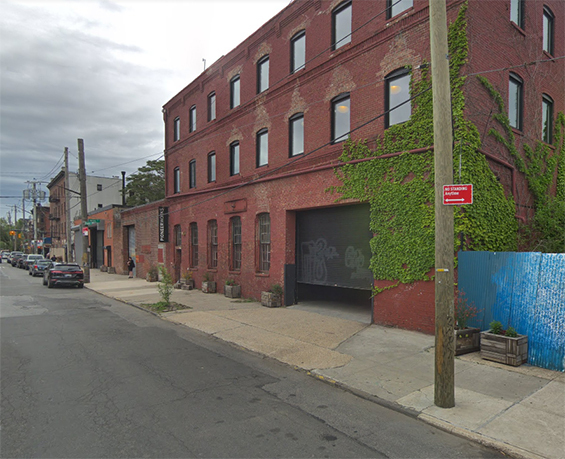 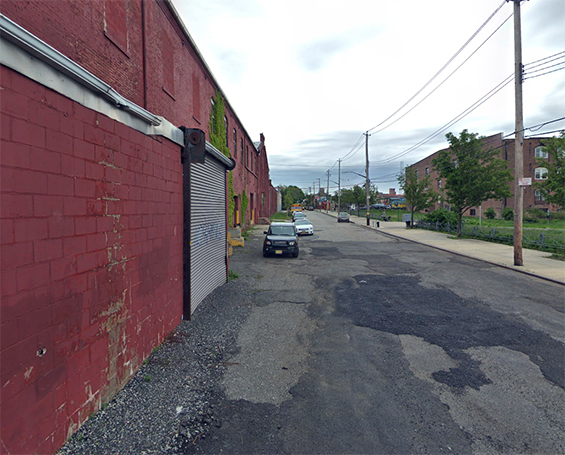 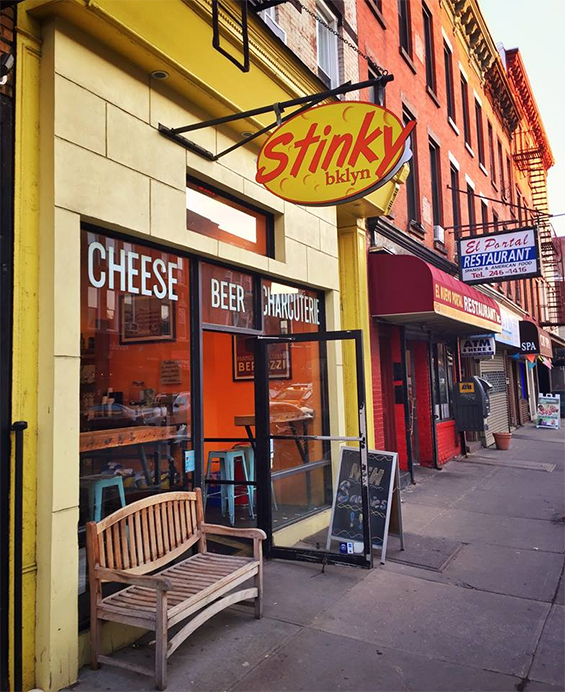 Stinky Bklyn, 215 Smith Street (btw Butler Street and Baltic Street) Brooklyn. 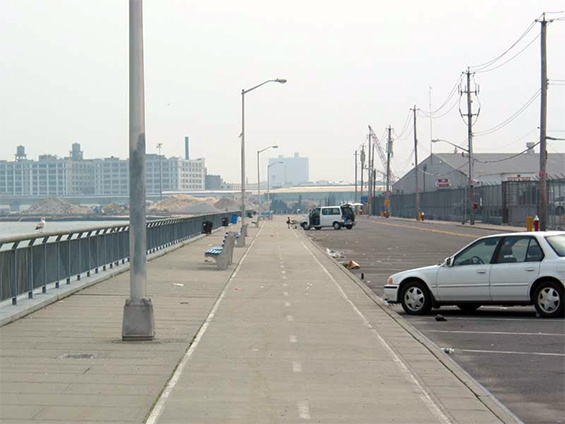 Columbia Street Esplanade, Red Hook, Brooklyn.